As the Spring 2017 anime season comes to a close, Attack on Titan fans have been left with a parting gift. 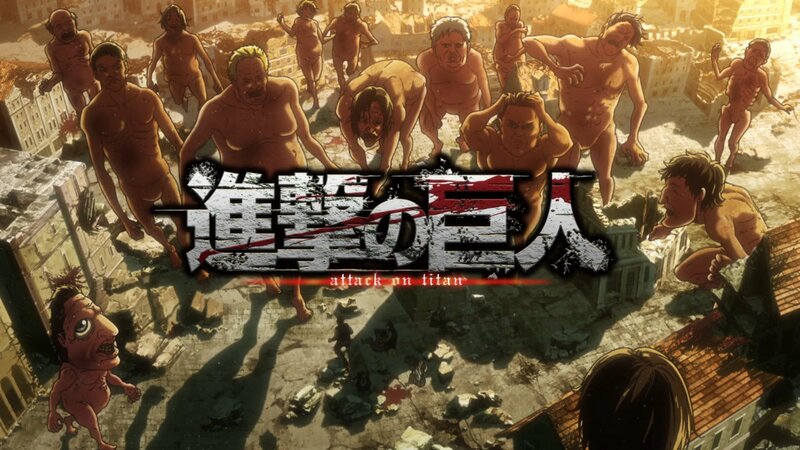 The extremely popular anime/manga series depicts a world where the last vestiges of humanity live within a walled kingdom while horrifying giants known as titans roam the outside world. At the end of the season two finale, a 15-second video clip previewed the events of the third season. Of key interests to fans is the phrase, “Behold, the sea…” which appears on-screen part way through the preview. As fans of the show are acutely aware, the last inhabitants of humanity have been trapped within the walled kingdom for over a century — meaning the sight of the sea indicates a major plot progression. The preview has been uploaded to FUNimation’s Youtube channel, and does not appear on other streaming platforms like Crunchyroll. Another exciting bit of information that the preview offers is that the third season will air in 2018. For those following the show since the beginning, there was an extended gap of three and a half years between the finale of the first season and the beginning of the second. This time, thankfully, fans won’t have to suffer such a lengthy wait.